These links are provided for your information and assistance. 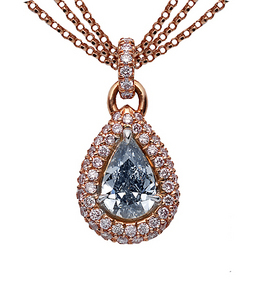 Thank you for visiting our colored diamonds website. The GIA is a nonprofit organization established in 1931 to ensure the public trust in gems and jewelry by upholding the highest standards of integrity, academics, science and professionalism. They promote research and offer education and laboratory services. The AGS provides diamond grading services through authorized dealers throughout the world. They grade any shape unmounted diamond except fancy colored diamonds. Your child will learn to sound out words with the short vowels and read 97 illustrated stories from the only illustrated phonics story book. 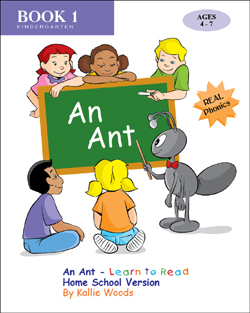 For beginning readers ages 4 to 6 years old. No prior reading instruction required. Other phonics programs teach from lists of words. Only REAL Phonics ™ teaches children to read fun stories.